My last post told the personal fertility story of Olympic Wrestler Christine Nordhagen. She shared her experiences with us for Infertility Awareness Week and spoke about both the stress of paying for treatment and the struggles of having pre-term twins. Generations of Hope Fertility Assistance Fund is also marking this occasion with the release of a new study, the findings of which could help families experiencing trouble with getting pregnant. Annual savings of about $23 million in long-term health and social services costs of caring for children with permanent disabilities as a result of pre-term birth. 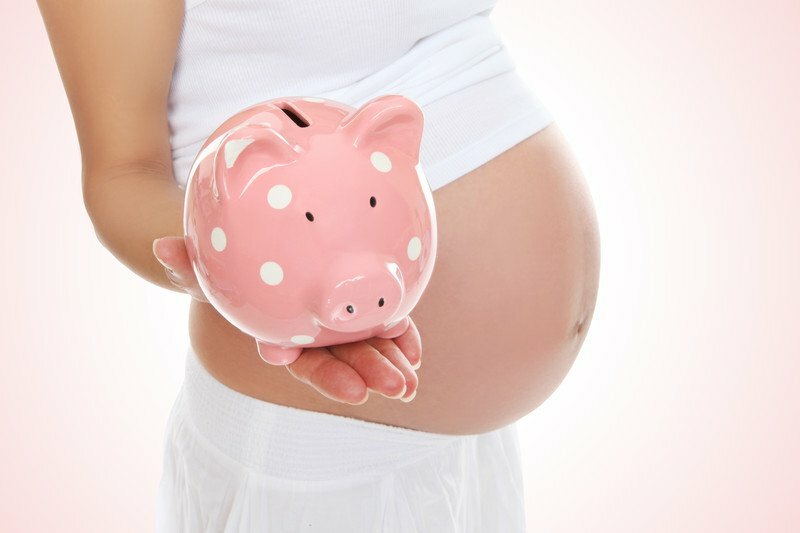 The full expense of funding IVF cycles ($17 – $29 million annually) will be completely offset by savings in hospitalization and long-term disability costs avoided through the reduction in multiple births and will generate overall government savings of $14 – $18 million annually. The net total savings to be achieved with funding of IVF is estimated to be $78 million over 5 years. I really hadn’t thought about any of this until I was able to read the study. It makes perfect sense that relieving the financial burden from potential parents could allow them to make better decisions about the risks of IVF. It also would mean that people who decided against IVF because of costs might have the opportunity to have a child. If you feel the government should fund IVF and other fertility treatments there is something you can do right now. GOH has organized a petition and you can sign it online at www.generationsofhope.ca. To date over 11,500 Albertans have signed. GOH is a non-profit organization devoted to raising awareness of infertility and helping couples struggling with infertility attain their dream of a family. Through the Generations of Hope Fertility Assistance Fund, families for whom IVF treatment is a challenging financial option can receive assistance for treatment at the Regional Fertility Program. Since 1985, there have been nearly 10,000 IVF births through the IVF program in Calgary. I hadn’t thought about it either, but it makes total sense. This needs to be covered.